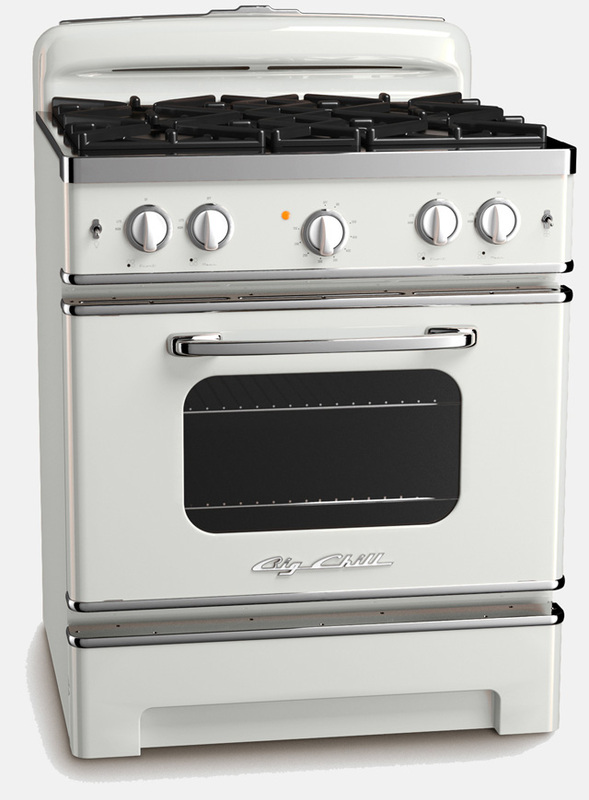 we provide affordable and reliable appliance repair and service and all over Los Angeles and West Hollywood. feel free to call us if you have any quastions regarding your appliances> we fix em all from refrigerators to washers dryer ovens stoves and so on! 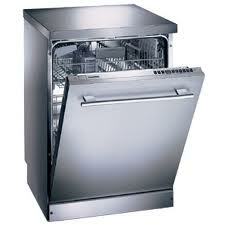 323-476-1446 Appliance Repair Los Angeles and West Hollywood we provide same day service with quality results! 323-476-1446 In Los Angeles and West Hollywood We are all in this together – and we are glad you are visiting our site. We have a factory trained technicians with over 30 years of experience in appliance repair industry. LG Dryer repair experts of Burbank 818-298-8165 We repair all major LG appliances in Burbank California we are your loacal appliance repair source call us today and save a lot of money! The most affordable LG dryer repair company in Burbank , when your dryer does not heat there is no need to worry because One Way Appliance Repair Always on time and within your budget! call today and save we repair washer in Sherman Oaks, California LG Dryer loud noise no need to worry We repair all major problems if your dryer does not heat or your dryer does not spin or your dryer does not routate no need to worry because we are your best friends to repair your major appliances! Today is a day to repair your LG dryer in Burbank california!!! LG Washer and Refrigerator Repair crew of burbank california heating element is one of the most comment parts that will give up on LG dryers it does not matter if you live in Burbank or Sherman Oaks !! Because we repair all brands and within your budget! Our mission is to make sure all our customers satisfied and within their budget! One Way Appliance repair to the rescue www.818ApplianceRepair.com we provide same day appliance repair and service in Burbank California LG dryer repair experts of Burbank California, Call us today and save a lot of Money!! LG Dryer Repair Experts of Burbank, California (818)298-8165 We are the leaders in appliance repair Industry, we are your Local Appliance Repair Source, we always provide same day service with quality results. 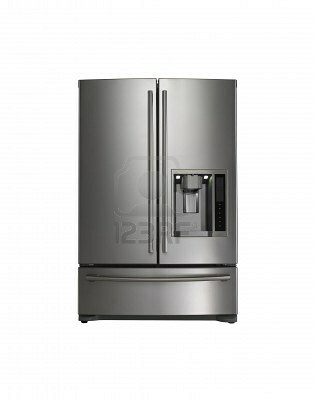 One Way appliance Repair experts dedicated to be on time and within your budget. 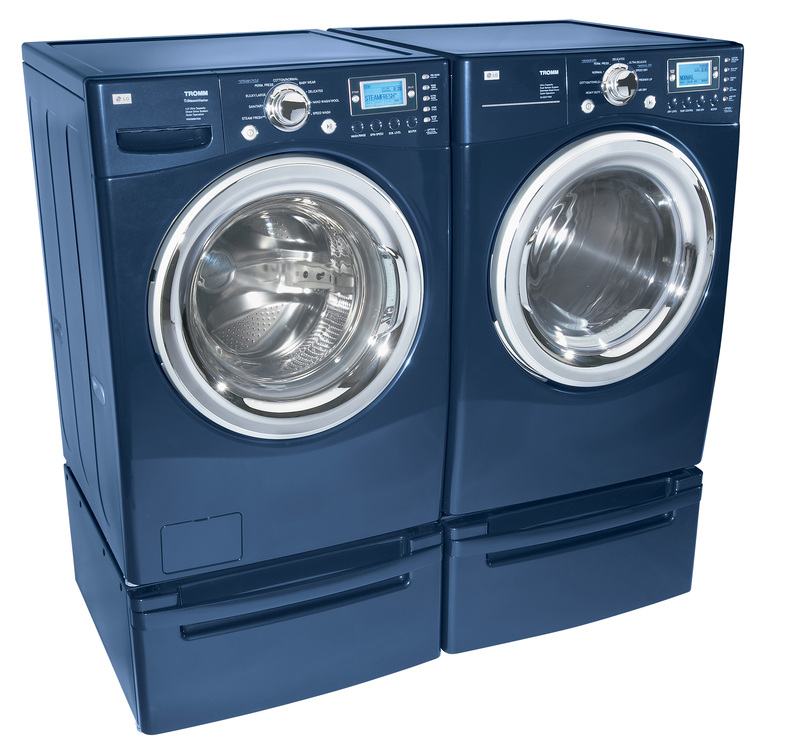 = LG Dryer and Washer Repair in BURBANK , Ca + LG Washer Repair burbanks, CA + LG Dryer Repair burbank, CA + LG Dishwasher Repair north hollywood , CA (we provide service on following brands " GE | LG | Maytag | Amana | Frigidare | Sub-Zero | Whirlpool | Thermador | Viking | Roper | Dacor" Recommendation to Sherman Oaks Residents once every 6 month Condenser Service needs to be done to avoid compressor from over heating , when compressor overheats it might cause couple problems with Refrigerator , problem number one is Free On( is a liquid same liquid being used for your car in air conditioner) second most comment problem is compressor it self quits working, compressor located on the back of your refrigerator, depends on the model of your refrigerator it might be on top! It's black rounded thing, looks like a motor, usually it makes a buzzing noise when it works. Every technician that works for Appliance Repair of Burbank EPA Certified!